Want an Ultra-Fast and Reliable Solution for PCI DSS Payments? 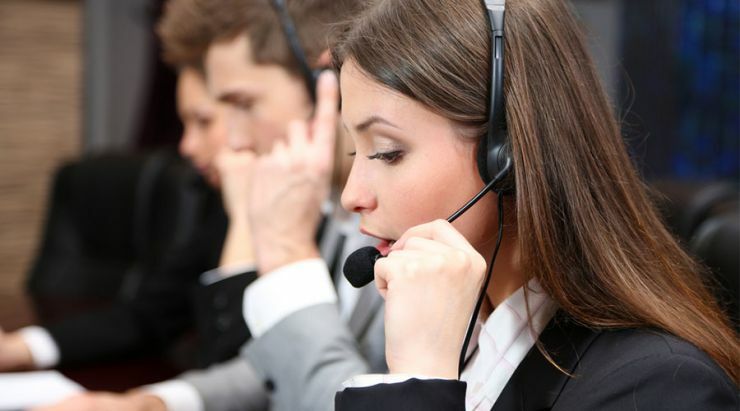 Many organisations find that outsourcing their customer payments to our contact centre is the perfect way to tackle their PCI compliance needs, as well as handling all manner of customer service requirements. Our agents can supplement your existing contact centres by providing help with general enquiries, IVR support and social media responses. We can also ensure your customer card data is completely secure, thanks to our Level One accredited PCI DSS compliant environment with agents that use our CallGuard solution to process payments. We deliver outstanding, high-quality service to clients that range in size and sector. We can act as an extension to your existing contact centre — as an outsourced capability for taking PCI DSS secure payments. Our agents can guide your customers through the payment process securely, keeping cardholder data from entering your business. We can also assist any customers that drop out of automated payments because they need extra help or their card payment has not been authorised. That way, you can boost customer service levels and increase revenues.